Stroll through Gruene Historic District enjoying complimentary beverages and special offers at many participating shops. This event is also the official “Kringle Cash” kickoff, available at select retailers. 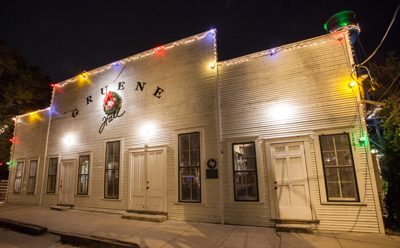 Stroll as long as you can, then rest your feet at Gruene Hall with live music from 6-10pm. -- It's not too late! 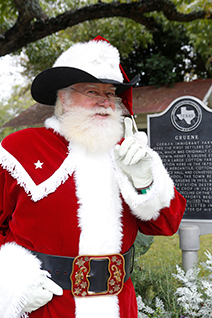 Create a Christmas memory with photos with Cowboy Kringle, Gruene's own brand of Santa! Pictures will be taken in the breezeway between The Grapevine and Gruene General Store. Packages are available, along with Christmas cards and other special order items. A portion of the profits from photos taken on November 17 & 18 will benefit Communities In Schools.For more info, including future dates and hours, click here. Get a start on your holiday shopping in Gruene's relaxed atmosphere -- you're bound to find something special for everyone on your list. 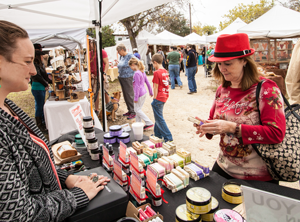 Nearly 100 vendors offer Christmas gifts, uniquely crafted items and packaged Texas foods. Free admission. For more information, visit GrueneMarketDays.com. Fun for the whole family! 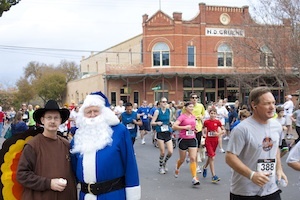 Start your Thanksgiving Day with an exhilarating 5K run/walk through Gruene Historic District. 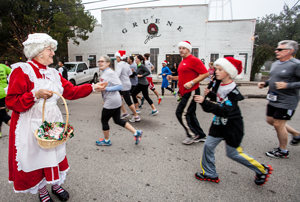 Kids under 12 years old will have a blast chasing a Turkey Mascot for a 1/4 mile through Gruene. Races begin and end in front of Gruene Hall. Benefiting local charities, including the Comal County Sheriff's Green Santa Program and the New Braunfels Police Department Blue Santa Program. Register online at ComalCopsForKids.org or email cccfk@ComalCopsForKids.org for more information. 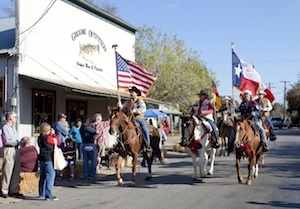 Gruene Historic District will receive Pony Express riders from the Heritage Trail Ride Association of New Braunfels at 10:00 am. Relay riders carry a "Christmas Greetings" message from the Governor of Texas. A temporary post office will be set up next to Gruene Outfitters in Gruene to cancel stamps for mailing. Bring your Christmas cards to have the stamps cancelled with the 2018 commemorative stamp representing Gruene. 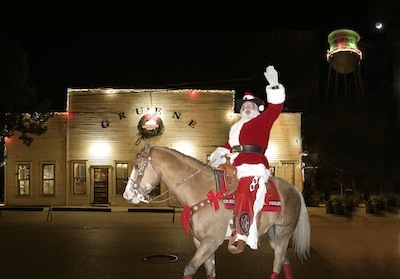 Watch as Cowboy Kringle rides into town on horseback and lights Gruene for the Holidays. We'll be celebrating with live musical performances with festival food and wine available for purchase. Afterwards, get some holiday shopping done at Gruene's 30+ stores, cozy up to a fireplace for dinner at the Gristmill, head over to Mozie's for a cold one, or stop by the Hall for the show that evening. Call (830) 629-5077 for information. This 5K Run/Walk and Kid's Ks event benefits a local charity. Awards will be given to the top male and female finisher, the top male and female masters, the top 3 finishers in each age group (All ages - 5 year increments through 75+), and the top three wheelchair athletes. Sponsored by the New Braunfels Running Club and held in Gruene Historic District. 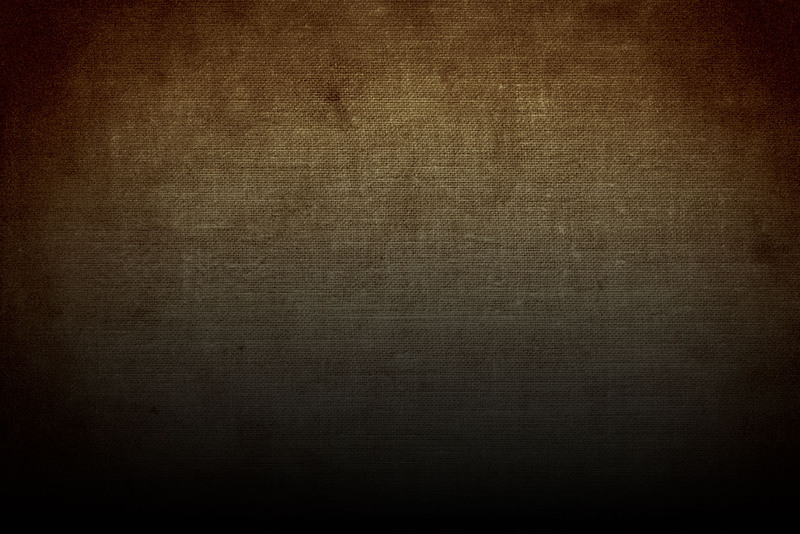 For information, call (830) 708-2991 or visit AthleteGuild.com. It's Charles Dickens' A Christmas Carol with an amazing twist — one actor plays all the roles in this powerful tale of hope & compassion! 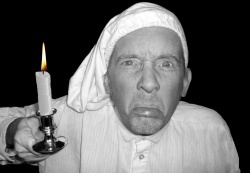 Award-winning stage actor Damian Gillen transforms before your eyes into all those beloved characters...from Scrooge to Tiny Tim, in this magical and imaginative re-telling of the holiday classic! Complete with numerous costume changes, special effects and traditional Celtic Christmas tunes! Great fun for the whole family! Click here for a clip from the show. Gruene decks its Hall for Christmas in the tradition of a New Orleans-style gospel brunch, but with our own special Lone Star touches. Enjoy awe-inspiring gospel music, Christmas tunes and a savory buffet catered by Gristmill River Restaurant & Bar. Advanced tickets recommended. For tickets click here or call (830) 606-1601 (toll free from San Antonio). 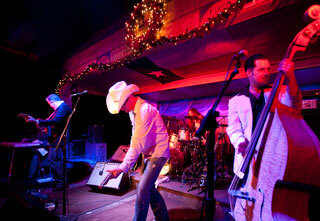 Gruene Hall features live music every day year 'round. Before there was Americana, before there was Texas Country, Two Tons of Steel frontman Kevin Geil and his band rocked a sound that blended the best of musical worlds and pushed the envelope of “Texas” sound with a signature brand of high-energy country meets raw punk. The San Antonio-based band continues to push the line between country and punk with its latest project “Unraveled”. Doors open at 7:30pm. Show starts at 8:30pm. Just $5 at the door. Make sure you come early for Swing Dance Lessons! The one-hour lesson begins at 6pm and is just $8 per person. You don’t even need a partner to join in on the fun! Just $5 at the door. Make sure you come early for Swing Dance Lessons! The one-hour lesson begins at 6pm and is just $8 per person. You don’t even need a partner to join in on the fun! stop by Gruene Hall in person or visit GrueneHall.com. 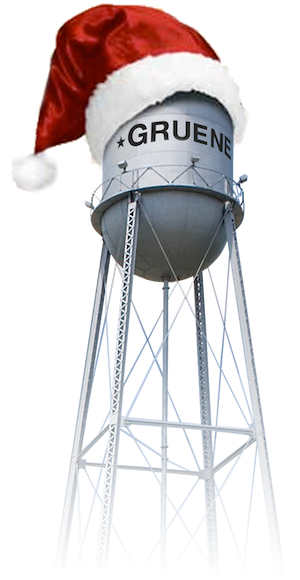 See you in Gruene Historic District!